Sprung a leak? We can help. No plumbing job too big or small. Leak Detection & Pipe Moling Essex. We offer a full leak detection service. 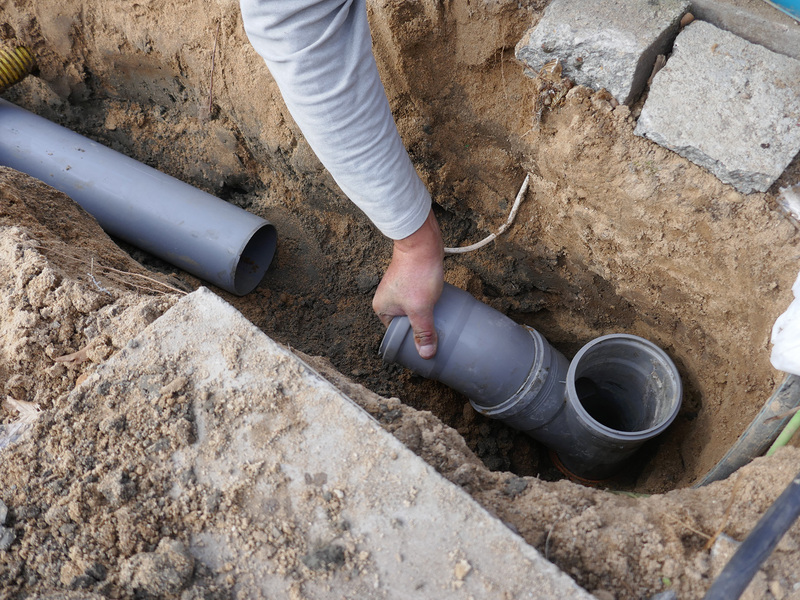 This includes: locating the leak, making access / excavating of the leak, repairing the leak and completing a fully detailed insurance company recognised report. 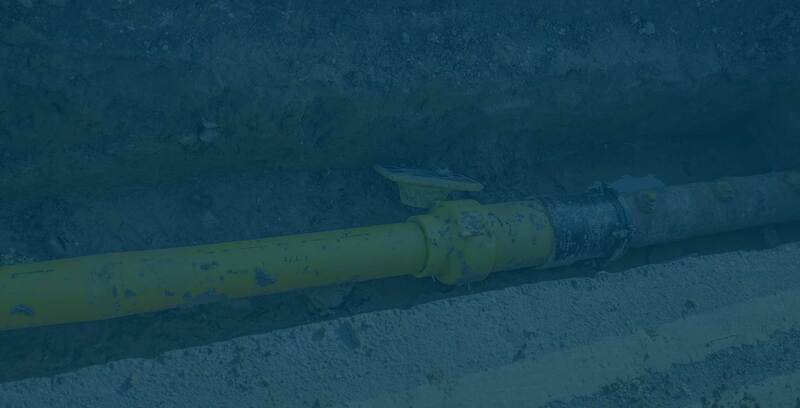 The report covers all damage caused by the leak, how we found the leak and the access work which was required to repair the leak. The report also includes full advisories of works required to remedy the damage and the dampness still present if any.